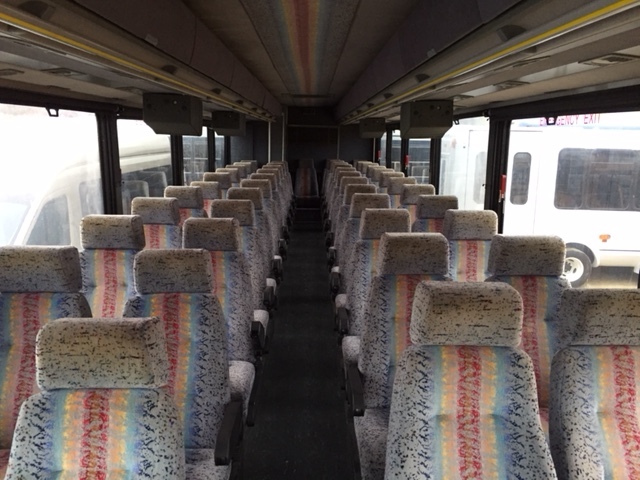 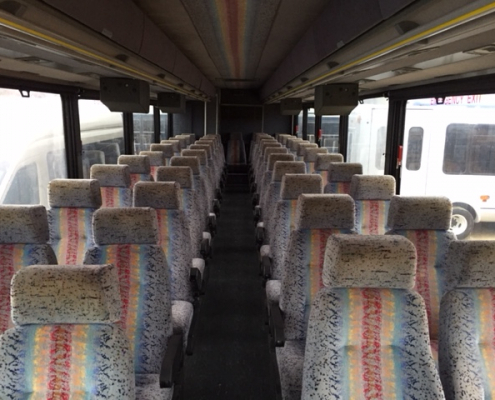 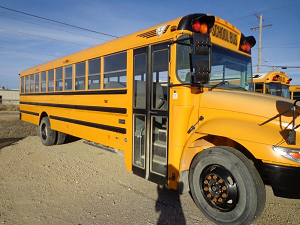 Take some time and look through our used bus options to find the quality vehicle that is right for you. 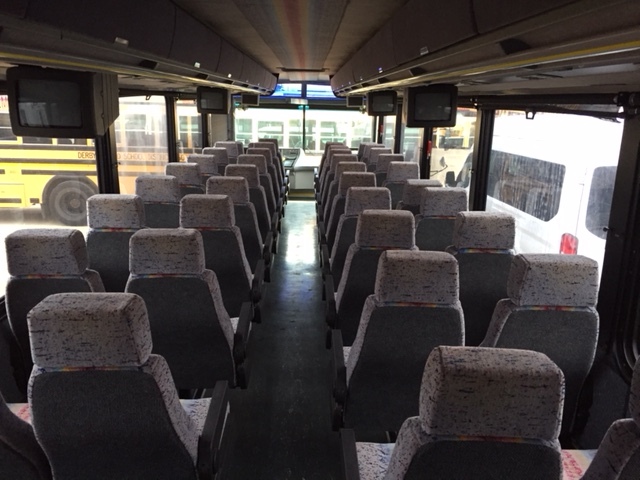 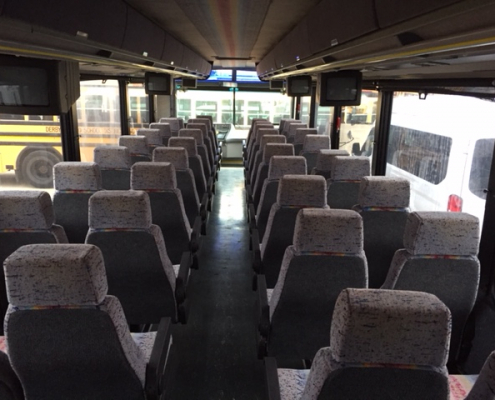 Whether you are in the tour and charter market, a school, a church, YMCA, retirement home, government agency, etc., we will do everything we can to ensure you get the bus you need when you need it. 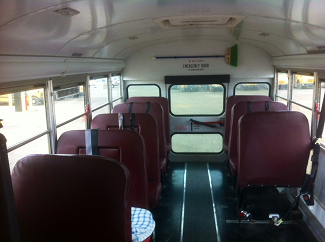 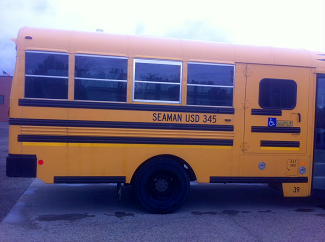 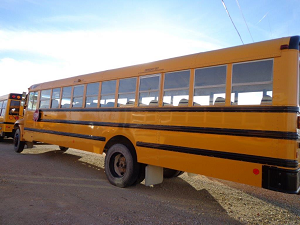 With a little imagination, modification, and a coat of paint, a used school bus can become a Party Bus for fun or rental. 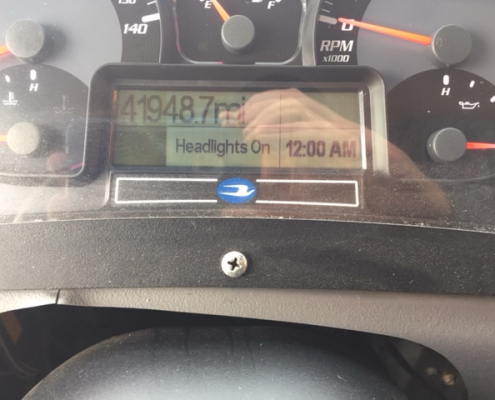 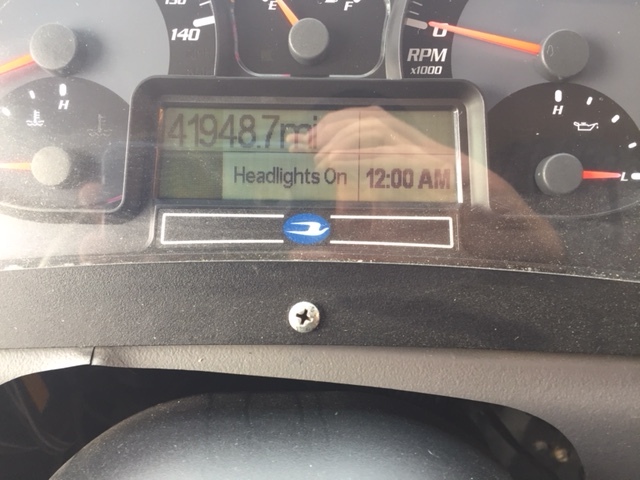 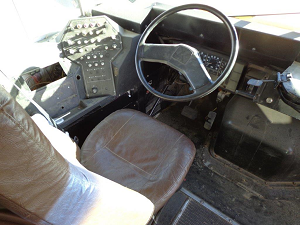 At Kansas Truck Equipment, our full service mechanics, industry longevity, and vast experience equates to a great experience – before and after the sale. 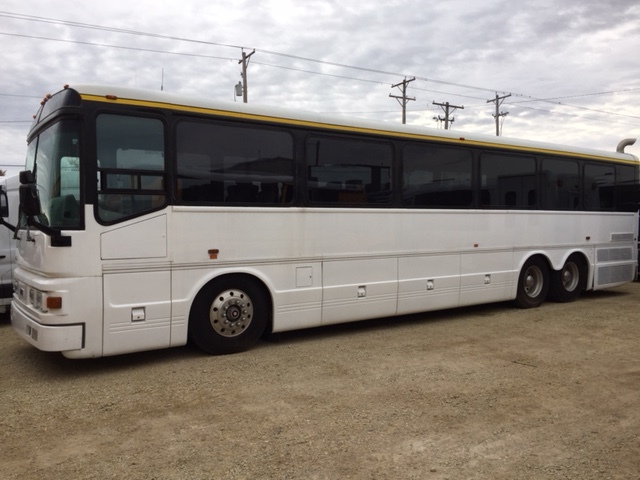 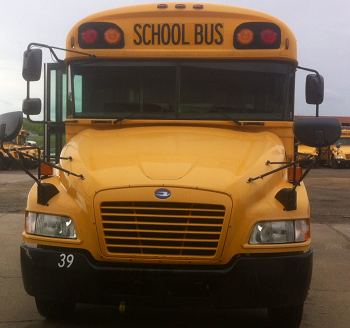 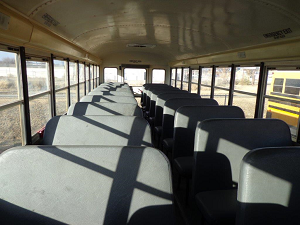 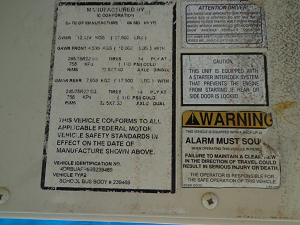 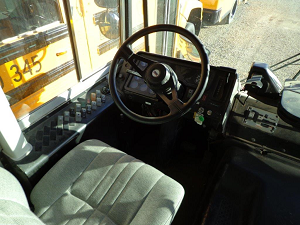 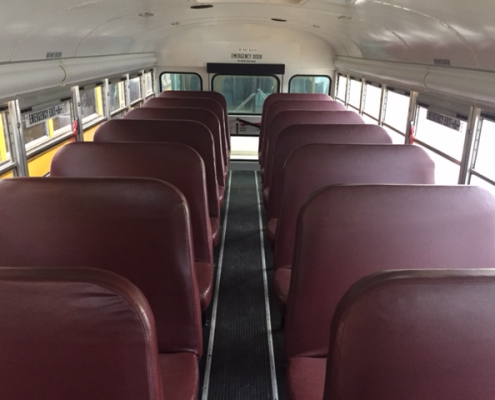 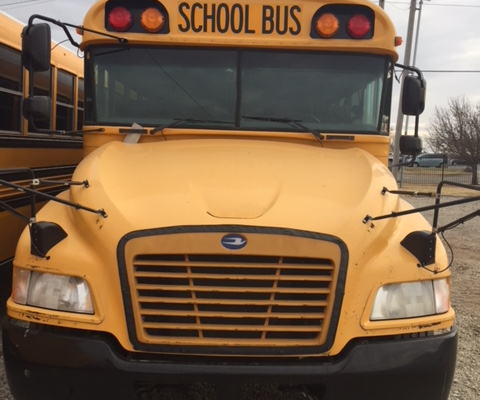 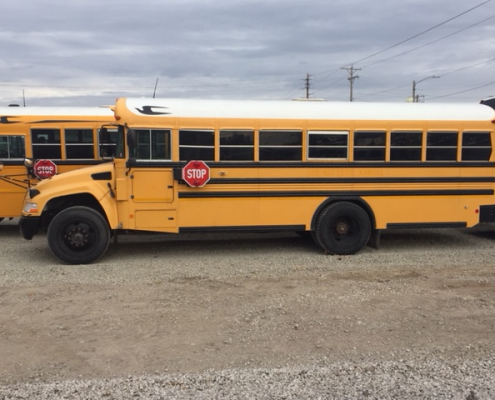 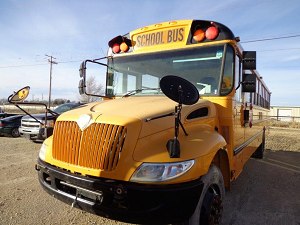 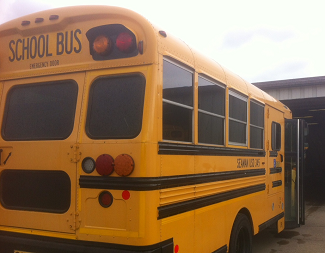 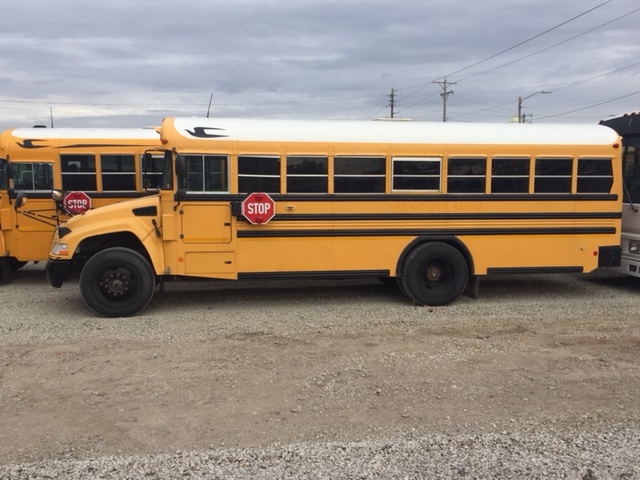 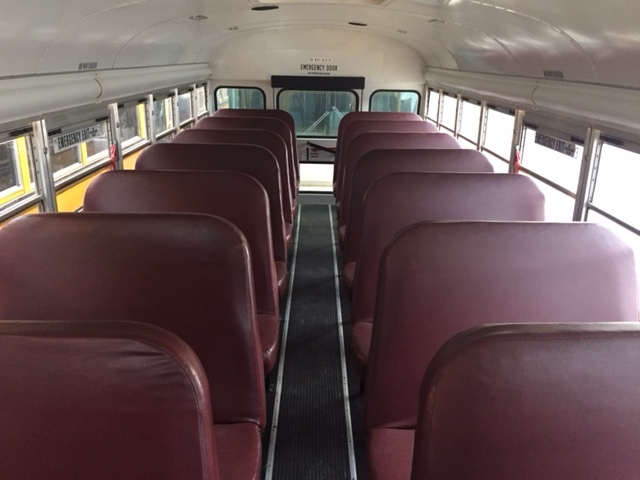 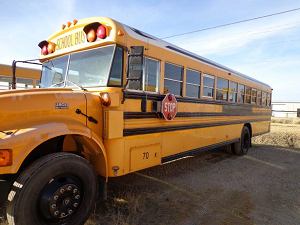 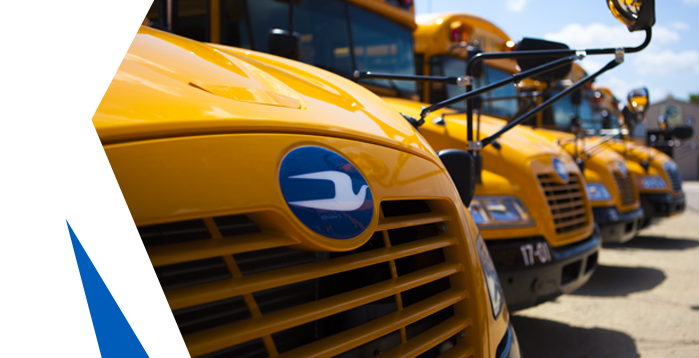 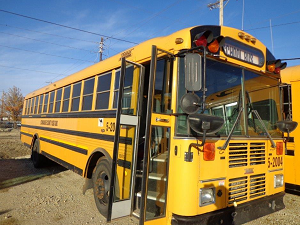 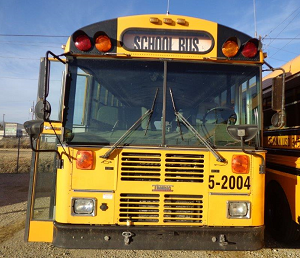 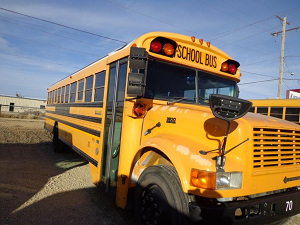 Our current inventory includes used school buses manufactured by Blue Bird, as well as commercial and transit buses from ElDorado (REV Group). 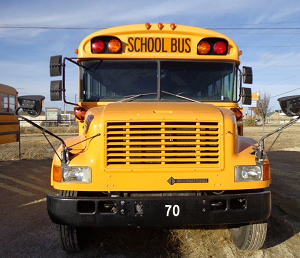 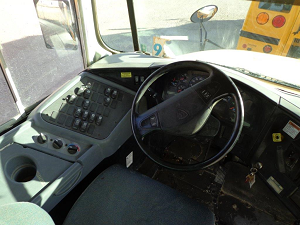 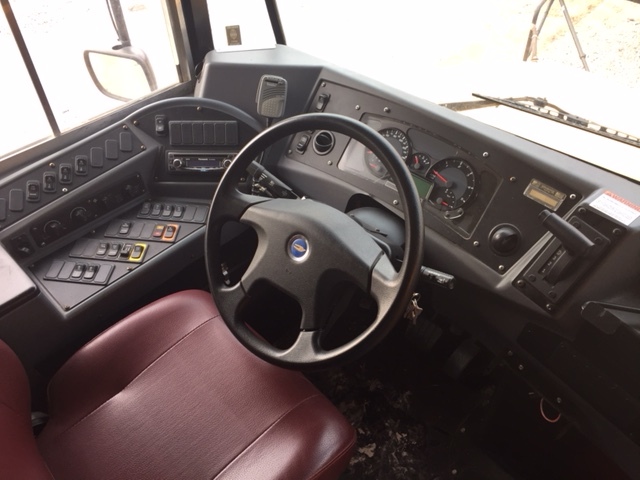 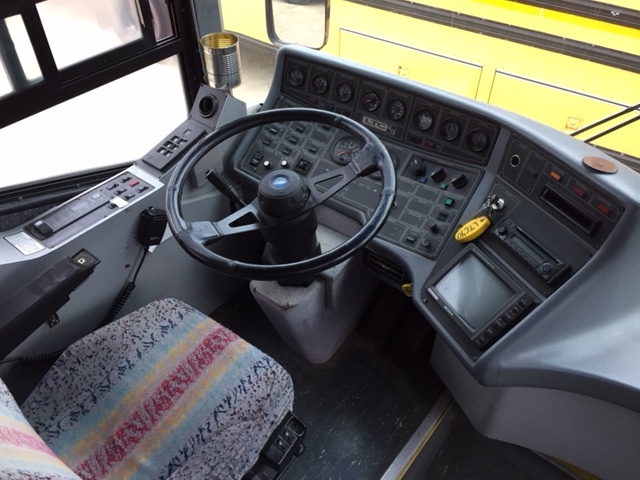 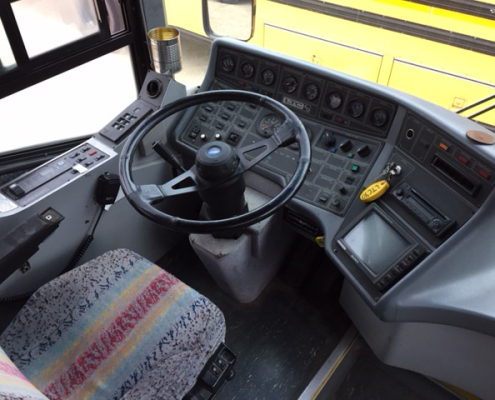 To test drive a used bus in Wichita, Kansas, stop by our office at 1521 S. Tyler (Just off Kellogg and Tyler). 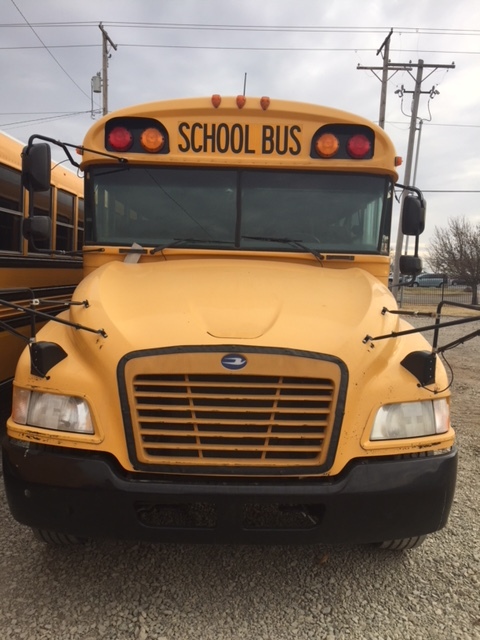 Call or email Brian Linnens for pricing: (800) 365-0217 or brianl@kansastruck.net, or Dave Perry (785) 488-8214 dperry@kansastruck.net.